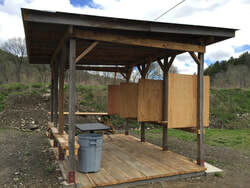 2019 Season: Pistol shooting has started at the CFGC pistol range. The cost is $3.00 per round. Please bring correct change as we have no start up money. 30 Rounds - New shooters are always welcome.